Devolver Digital has announced that Gato Roboto will release on Nintendo Switch, a retro-looking “CatMechtroidvania” game from developer doinksoft. The rest we’re left to gather from the reveal trailer, in which, after landing on a mysterious planet, we see the heroic feline swimming and climbing walls before suiting up in the Gato Roboto. Mercilessly destroying toads, bugs and menacing drones, the cat’s owner praises its destructive prowess before we see it start to take down a mouse in a mechanical contraption as a boss encounter. 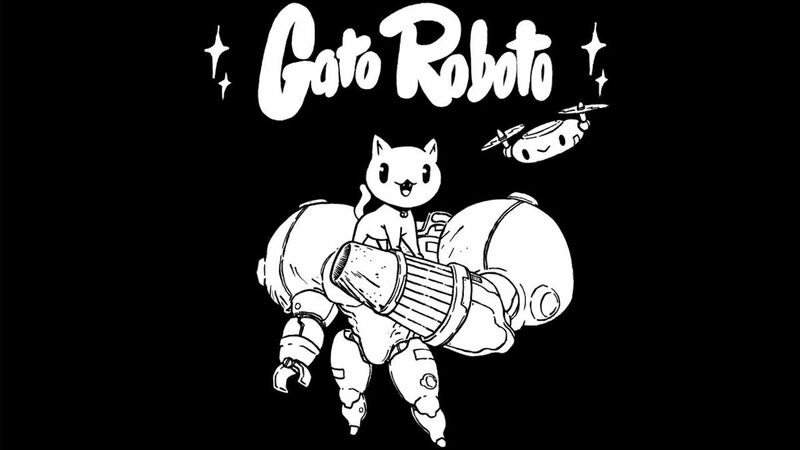 Gato Roboto will release on the Nintendo eShop for Nintendo Switch worldwide in 2019.